By now, the entire world knows the historic moment India celebrated on the 6th of September when the Supreme Court decriminalised Section 377 of the Indian Penal Code. The nation cheered in unison when the rainbow flag was hoisted with pride. Even many celebrities took to social media to mark this day. He boosted the morale of the community as the chief guest of the event. “Mere bhayyia ji ayein hain... (my brother is here) I am very happy," said Simran, a transgender woman, according to a news report. He didn't just cut the ribbon but actually took out time to speak and inspire the community. 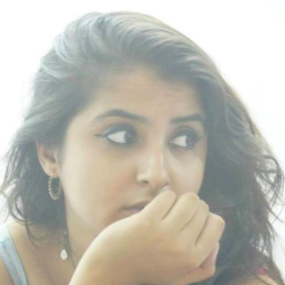 "I am really happy that Section 377 has been scrapped and I want to congratulate everyone on this judgment. I am supporting them (the community) and the cause of this event, which is to accept the community as they are. One thing I can assure that we can’t grow and move forward without involving anyone. 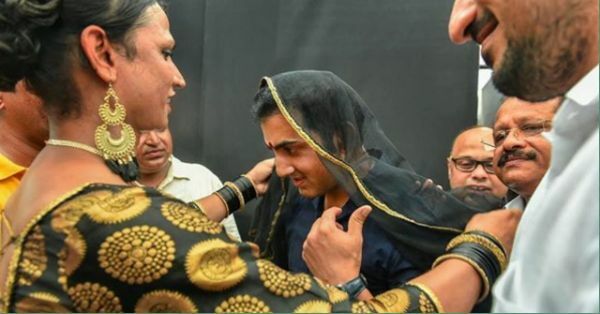 They are as Indians as we are and should be treated with dignity and respect,” said Gambhir clad in a dupatta and owning the bindi on his forehead. He also isn't just a man of words but one who takes action. Earlier, he had also celebrated rakhi by saying, "It’s not about being a man or a woman. It’s about being a HUMAN." We're lauding this man for using his voice and platform for a marginalised community. This is exactly how there's going to be a change in the mindset of the nation.